If you’ve been doing your search engine optimization homework, you’ve probably seen the phrase, “keyword research” everywhere. Keyword research is one of, if not the most, valuable aspects of SEO. Why? 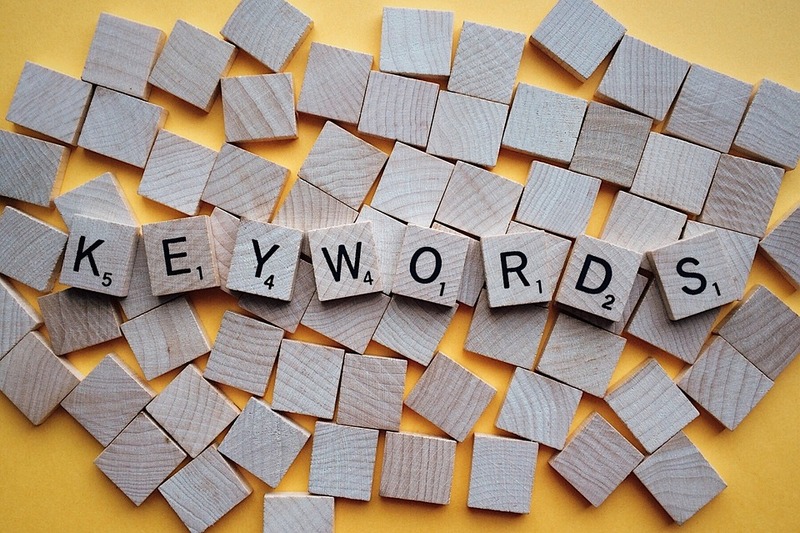 Because having the right keywords can actually make or break your websites success. It should come as no surprise that in the field of search engine optimization, things are constantly changing. There will always be new updates and algorithms from each search engine. However, one consistent optimization strategy has always been keyword research. One of your biggest online goals is to have your page reach those who are searching for products or services similar to the ones you offer. 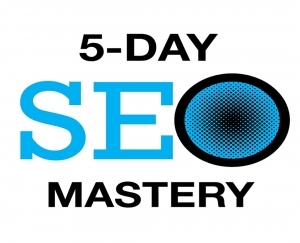 You’ll want to be pinned somewhere at the top of a SERP (Search Engine Results page). When someone searches for a certain keyword phrase, it’s good to show up in the top three results. Users will naturally click on your page, assuming you’re at the top, because your page is most relevant to their search. This is where you’ll receive a majority of your sales. Bottom line, if you want your website to have a better chance of survival, implementing these keywords on your page will help you out. Find your keywords, and start plugging them in on your pages, allow users to find your web page, and wait for the traffic to start rolling in. Keyword research helps you to find the best keywords to fit your niche. However, there are two types of keywords, each beneficial in their own way. The type of keywords you choose to use typically depend on the type of business you are running. Short-tail keywords will typically contain very general words. Someone looking to gain more knowledge in SEO may Google a generic keyword, such as “SEO classes”, or even “SEO classes near me”. Unfortunately, short-tail keyword phrases may not get you to rank quickly. In fact, most don’t find themselves at the top of SERP’s from the use of generic keywords. Don’t get me wrong though, they could be beneficial. If you come up organically, in a top rank position, on a generic search, then you’ll find yourself with tons of traffic. Generic searches contain a ton of user volume. So essentially, the competition is high, but so is the volume. If you want to get noticed a little easier, you should definitely include long-tail keywords into your SEO strategy. Long-tail keywords are longer, very specific keywords. Users searching for SEO training classes would likely type something along the lines of “WordPress training classes in New York”. With long-tail keywords, you aren’t going to get the volume you would get with short-tail keywords. For some companies, this could be a make or break. If you’re trying to cater to a specific audience, you’re going to find success in longer-tail keywords. If your audience is relatively broad, longer tail keywords may not work in your favor. Low volume, and low competition. 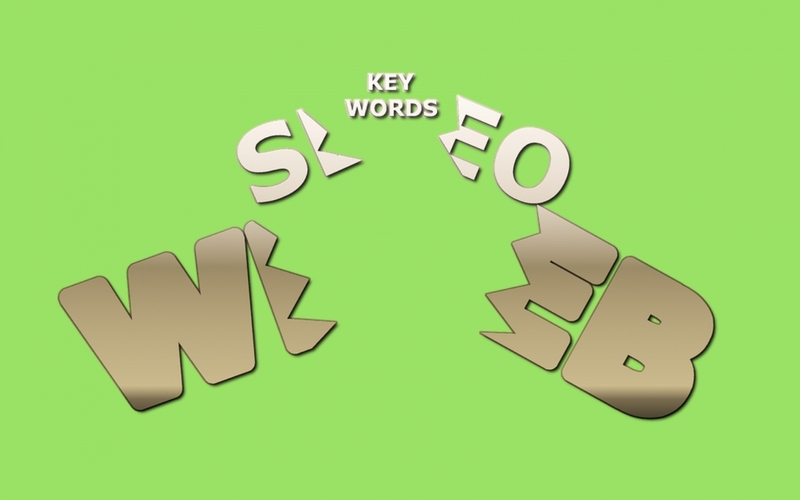 Understanding which keyword phrases are best for you to use will eventually come second nature. You’ll start to learn what is working best for you and how to implement them. You want your business to be booming. While there isn’t exactly a magic formula, there are ways to determine what keywords to use, which ones are being searched, and how to see if they’re working for your site. Initially, you’ll want to check out some of the better keyword research tools on the market. There are plenty of them, and you’ll see they hold a lot of the same information. Some of the most popular ones are Moz Keyword Explorer, Google Trends, Google AdWords Keyword Planner Tool, and even Wordtracker. When you type in a particular phrase into one of these tools, you’ll get a list of similar phrases that have been searched. You’ll typically also get information on how they’re found organically, or through paid ads. Testing, testing – 1, 2, 3. At the end of the day, a good way to see what is working for you, is just start trying out different keywords or keyword research techniques. Try some things out. If its not successful, move onto the next set of keywords. If you’re noticing more traffic and direct sales, keep up the good work. Sometimes, we just need an extra hand to help us get started. 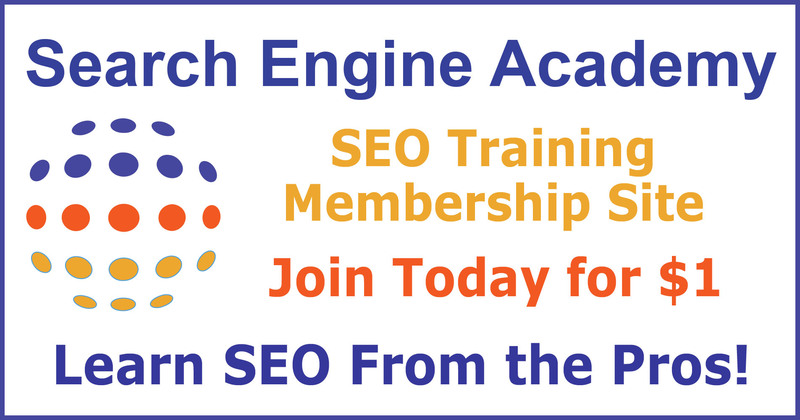 If you’re not seeing the success that you are looking for, there are SEO professionals, like New York SEO Training Academy, who will go above and beyond to make sure your business is on the right foot. For more information on keyword research, or to enlist a little help for your business, give us a call today at (888)736-7766. Have you ever thought that maybe you aren’t seeing the results you’d like, so you want to try something new? That happens often, especially in the SEO (Search Engine Optimization) field. There are times we come across SEO tools, use them for a few weeks, decide they’re ineffective, and find new ones. We’ve been through this too, so we know how it goes. Please always keep in mind; something that works for you, may not work for others. In the same respect, something that works for others, may not work for you. As an entrepreneur trying to tackle effective SEO strategies, you just have to do a little experimenting. 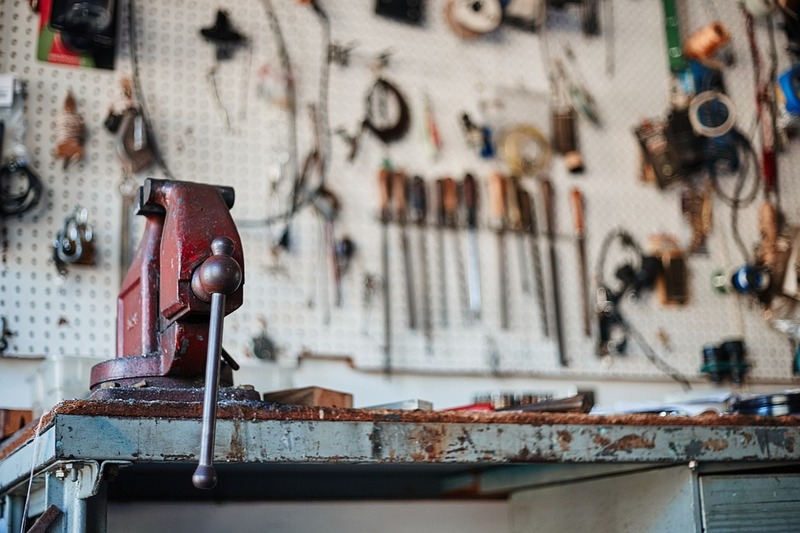 These 8 SEO tools that we strongly suggest implementing, have become our favorites for a reason! 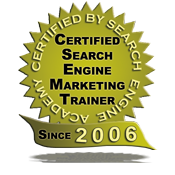 Hitting the market in 2008, SEMrush quickly became one of the more popular tools for SEO. Some of the most used SEMrush features include: backlink analysis, organic researching, keyword research, domain comparison, site audits, social media poster/tracker, etc. Ultimately, SEMrush positions itself as one of the best multi-functioning tools for online optimization. Cognitive SEO, much like SEMrush, is an all-around great tool. Whether you are looking to fix your backlinks, or run a content audit, Cognitive SEO can help. Don’t be intimidated, this tool is built for those at any level of online optimization. That’s right! Even the SEO newbies! One aspect of SEO often wrongly looked over, is social media! Having a good social media marketing strategy will boost your online presence almost single-handedly. Truthfully, let’s face it, we are social media addicts! So naturally, you want to be posting, and posting a lot! Which, no doubt, can become overwhelming. Hootsuite is a tool created to help you create and schedule social media posts. Regardless of how many social media accounts you have, Hootsuite knows how to accommodate! As the “Largest Link Index Database”, you do not want to skip over what the Majestic tool has to offer. If you need some insight on link intelligence, or backlink history, or even domain exploring, this may be the tool for you. Looking for more information than just links analysis and domain statistics? If so, you may want to look into SpyFu for your SEO tool belt. 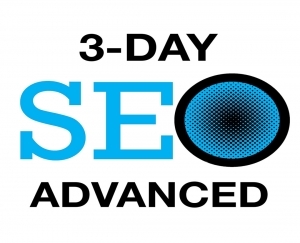 At New York SEO Training Academy, we’ve come to love SpyFu for PPC information. Searching through the results, you will actually find information on your competitors paid keywords. You will see the amount of SEO click value, paid keywords, estimated monthly PPC, ad position, budget, etc. Definitely useful information, if you ask us! Keywords, keywords, keywords. This is what typically comes to mind when you mention this tool. Mostly because, well, they are believed to have the most accurate search keyword database. However, Moz does function as much more. If you sign up with Moz, you’ll have the chance to learn about competitive research, link building and link analysis. One of the coolest features? Moz also focuses heavily on your local business listings. Raven Tools, an “all-in-one” SEO platform, can help with just about anything you may need to get ahead of the competition. 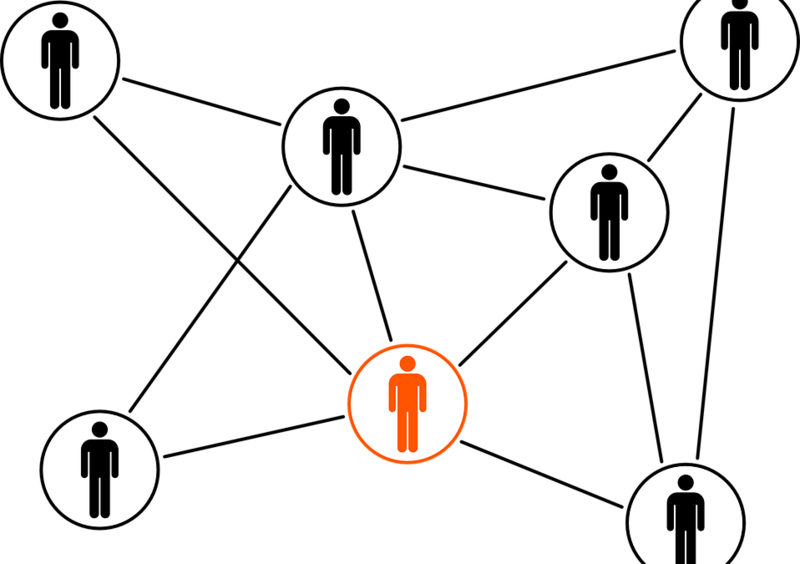 Keyword research, link building, competitor research, etc. It may sound pretty much like the other tools listed above. However, Raven Tools has one feature that most of the others do not have. A social media metrics tracker. Yes, you heard correctly. Raven Tools will help you to track mentions, connections, followers, posts and even referral traffic! Google Analytics is a big one. If you want to succeed at search engine optimization, you may want to stick with a tool developed specifically by a search engine. Learn about your audience, get detailed reports, and even test variations of your site! Looking to find out which of your online campaigns is bringing in the most traffic and conversions? Trying to locate where a majority of your customers are coming from? Want to know what consumers are clicking on first on your page? Google analytics can show you all of those things! As we progress, and continue to optimize, new tools are constantly being developed and created. (Spoiler alert: Some of these tools are even preparing for some BIG updates!) At the end of the day, everyone prefers a different tool for SEO insiders. We want to hear from you. 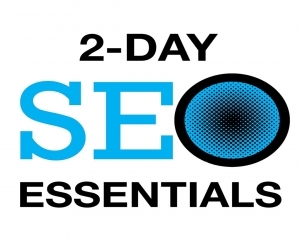 What are your favorite SEO tools to use? Which SEO tools have you gotten the most use out of so far in 2018?